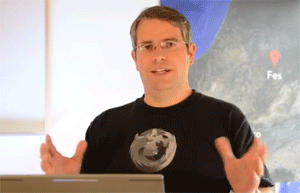 Yesterday, Google's Matt Cutts did something he doesn't often do - he pre-announced changes Google will be implementing to the ranking and indexing algorithms in the next few months. Specifically, he mentioned about ten changes coming to Google's search results and algorithms over this summer - in the "next few months" he said. Of course, Matt, Google's head of search spam, adds a disclaimer that timelines and priorities may change between now and then - but this is what is scheduled currently. Since I will be offline the next two days, I may do more detailed scheduled blog posts about each one of these. For now, read Search Engine Land and watch Matt's video. Forum discussion at WebmasterWorld & Hacker News.